There are not enough women in film and video. We want to help fix that. Sign up for a call with a mentor of your choice below. Alex can coach on new media, marketing, social media, short-form video content, and starting or running a film/media-related startups. 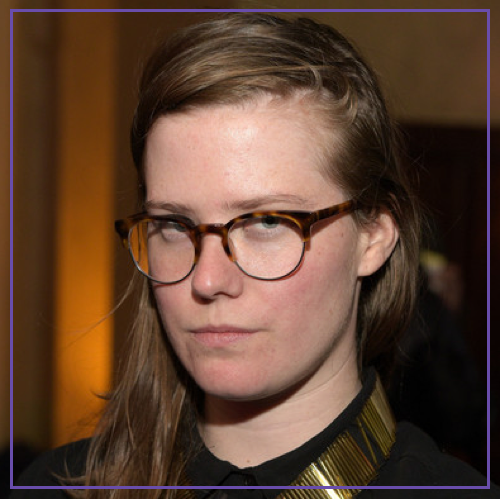 Amelia Winger-Bearskin is an artist/technologist who creates immersive experiences and develops communities for artists, entrepreneurs, and innovators working on the bleeding edge of technology. 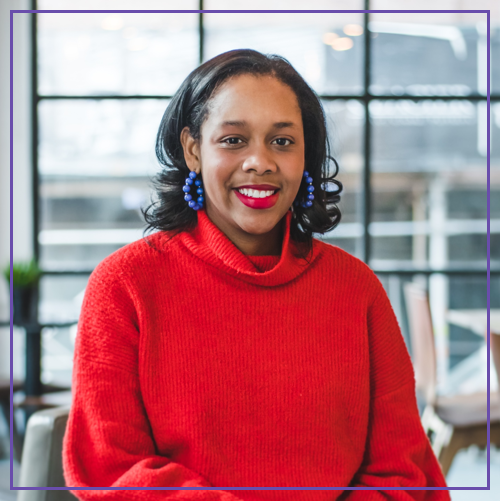 She has directed VR, AR and 360 video experiences and is a 2018 McArthur Sundance Institute Fellow. 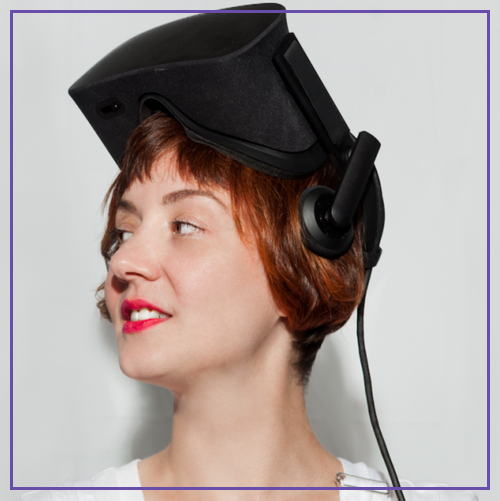 She can coach on VR, AR, and 360 video experiences, immersive experiences, and community building. Ashley can give advice on post-production topics (editing with Premiere Pro, color correction, etc), freelance versus staff, being part of a quickly growing company, how best to work with clients (either external or internal, like marketing teams), and finding time to have a life outside of the office. I'm also a pro at planning weddings. Corinne can coach on video journalism, interviewing for story, working at a newspaper, considering graduate school, and harnessing visual storytellers' power and responsibility to ensure our work is diverse, inclusive and equitable. Dhiya can coach on creative pitching, working at startups, crafting resumes and being a minority in the video world. Emily can coach on fundraising: specifically from angel investors and crowdfunding, and pitching for startup or film and media pursuits. She can also coach on building equity into your workplace. Erin directed Drug Short in Dirty Money (Netflix. 2018) and Mommy Dead and Dearest (HBO, 2018), among other projects. 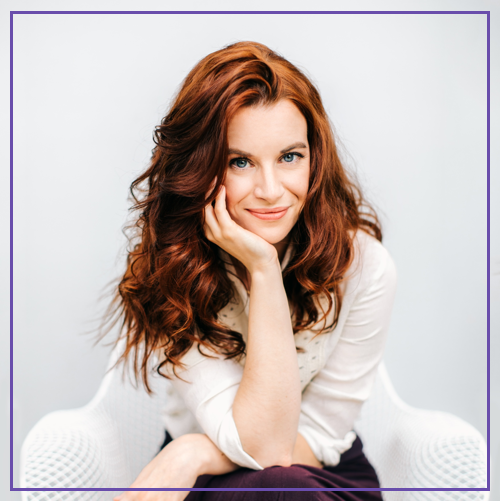 Erin can coach on documentary filmmaking, freelancing, pitching networks, and story ideation. 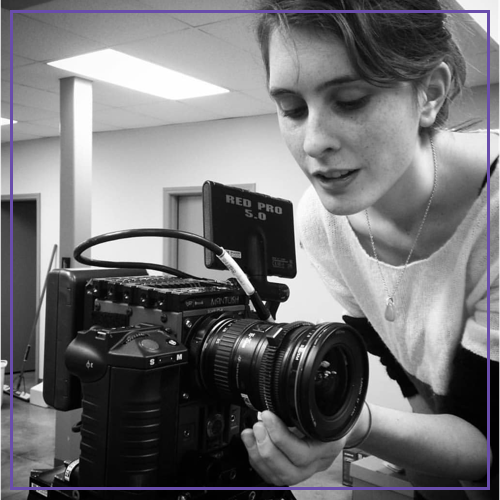 Katie can coach women who are interested in the technical side of filmmaking, working with real film (super 8mm, 16mm, and 35mm), camera assisting, cinematography, and how to navigate the freelance world. She also writes screenplays and makes art films. Kia can coach on PR strategy, provide advice on film industry and resources as well as suggest entrepreneurship resources. Kristina can coach on starting or running a film/media-related small business; video journalism and short documentaries; multimedia storytelling; and freelance video work. Léa can coach on video journalism, freelancing, commercial work, budgets and contracts, negotiating and how to start a production company. Mariana is an Emmy-award winning video producer -- she can do most things from pre-production to post. She focuses on stories with strong, intimate characters and also international stories, especially from the Middle East. She loves story-building and story coaching. In her free time, you can find her running around with her two big girl pups. Stavit Allweis can coach on creative process, visual storytelling strategies, finding your unique cinematic voice and working with actors. Vicci can provide feedback on your film (rough cuts or finished product) and provide advice on the film festival circuit & application process.